You can read the blog or listen to the podcast if you rather. I forgot to highlight the song in the beginning. It's Love Lies by Khalid featuring Normani. Love this song. Check it out. 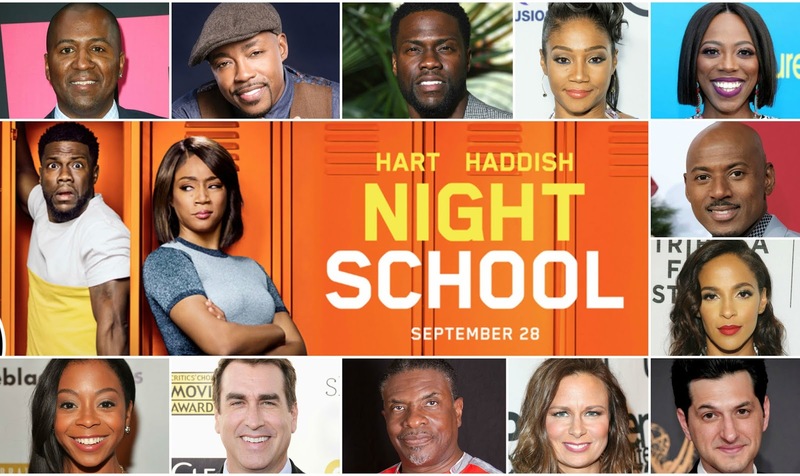 Night School, a production by Kevin Hart and Will Packer, starring Kevin Hart, Tiffany Haddish, Taram Killam, Ramano Malco, Mary Lynn Rajskub, Rib Riggle and Fat Joe is going on its second weekend and theaters; and although the critics are murdering it with low ratings, I have to say it is worth the watch. It was actually funnier than I expected and the source of the comedy was mostly from the supporting cast which, in my opinion, makes for a more well rounded comedy film. It was a combination of overtly funny jokes and satire. I actually think more people of color will get some of the underlying jokes and jabs a little more. But there was something for everyone. It is a comedy so of course some aspects where predictable. This was not billed as some thematic masterpiece. Tiffany Haddish's character was her typical loud and brash style but there were times in which she was subdued. She played it just right. I actually enjoyed the supporting players more than anything. There were also some food for thought in how we may discount kids with learning disabilities, from parents to teachers. I could see how some people who are easily offended may find some of the comments made disturbing if they do not actually pay attention. I actually think they did a good job of highlighting a difficult topic in a funny way. At the end of the day, the moral of the story is not to give up on yourself. 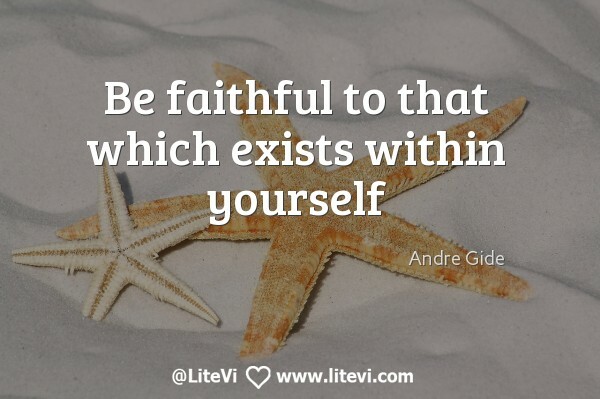 This, you know is my mantra, you are worthy for every effort you can muster to make your life better. Kevin's character had to overcome his doubts and low self-esteem and realize that he was important enough to make an effort. If you want a good slap stick sort of laugh, go out and see it. Forget about the critics, take it with a grain of salt and get your laugh on. Laughter is the perfect medicine to release stress filled energy, so enjoy and forget the drama for a couple of hours. Listen to the podcast if you rather. I forgot to highlight the song in the beginning. It's Love Lies by Khalid featuring Normani. Love this song. Check it out.